Very often when house hunting for a high rise building such as condominium or service apartment in Kuala Lumpur, you try to get the most and hope for a good return in future. Part of getting the most is often finding a unit with a spectacular view, for example facing KLCC twin tower. 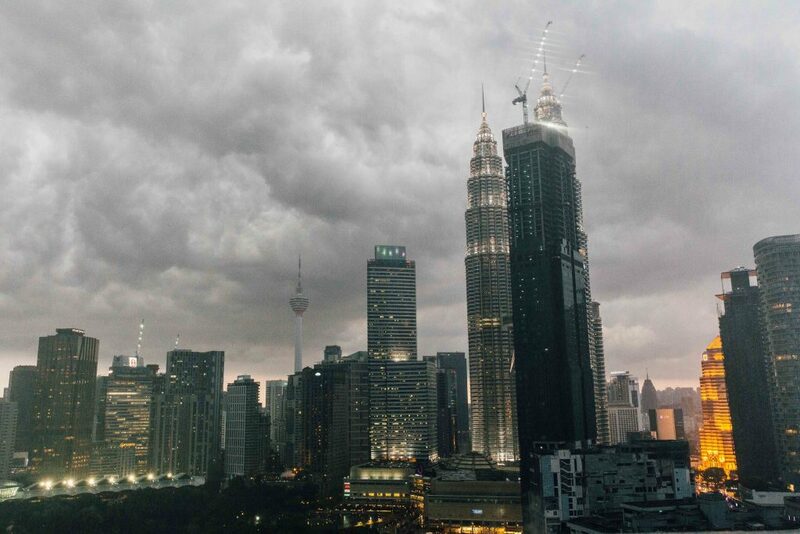 There's nothing wrong with it, units facing KLCC or known as the million dollar view usually are price higher than the rest as you get to enjoy them after a hard days work. When A KLCC View Is Not A Million Dollar View Anymore. After a hard days work, you come home to your dream home. You change into something comfortable, grab a beverage and head out to the balcony. 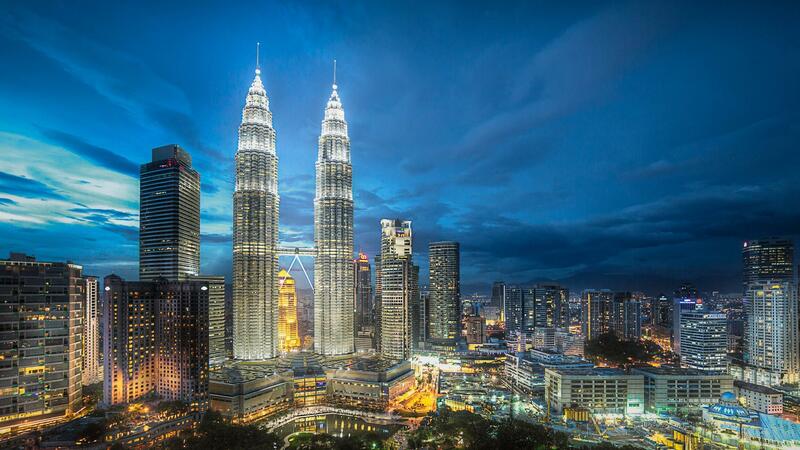 There, you relax and indulge yourself into the fabulous KLCC view. You start to imagine how nice of you standing in the balcony with an incredible view sipping your beverage one sip at a time while looking at the KLCC twin tower shine! Yes, it is a nice view. In fact, it may be so nice that you do not really pay attention to the rest of the home. Even if you do, you may be able to overlook some problems that you would not otherwise if there was no view. At the end of the day, you decided to take the unit facing KLCC. Finally, you are the owner, moved in, unpacked and enjoying your new property. After a year or so, you come home after a stressful day. You change clothes, grab a beverage and head out to the balcony. You are stunned to see a new building being built in the middle of your view. How can this be? This is an outrage! Unfortunately, you probably are out of luck. As you might expect, this situation arises more often than people would like to admit. When considering making a purchase, one must be very careful when it comes to views. You should never dismiss other problems with the home because you like a view. Further, you should not overvalue the view. A beautiful view today may just be a view of the side of a home in a year. Do your own research regarding empty spaces or new construction in the surrounding area. If you do not, you run the risk of owning the house without a view but you had paid for the view.